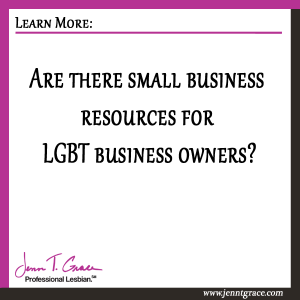 Home » Business » Are there small business resources for LGBT business owners? This is a fun question for me to answer because it falls squarely in my area of expertise as well as being something I am incredibly dedicated to and passionate about. I absolutely enjoy working with small business owners and educating them on resources available to them that they didn’t know existed. I’d first like to give you a little bit of my background on my experience and how I came to be in this particular space. If you’d prefer to skip over this, go right ahead. I’ve made “Now on to the Resources” bold and underlined so you can skip to it with ease. A few years ago I became active in the LGBT business community. Prior to 2007 I didn’t know such a thing existed. I was your average LGBT person who paid attention to the news and happenings around LGBT but it wasn’t anything I was hugely into. That all changed in September 2007 when I received a phone call from a woman who was starting an LGBT chamber of commerce. 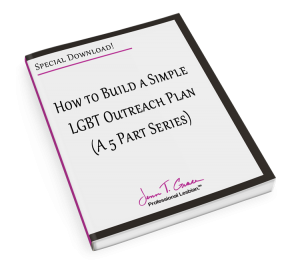 About a year prior to this happening I was launching an LGBT marketing initiative with the company I had worked for. 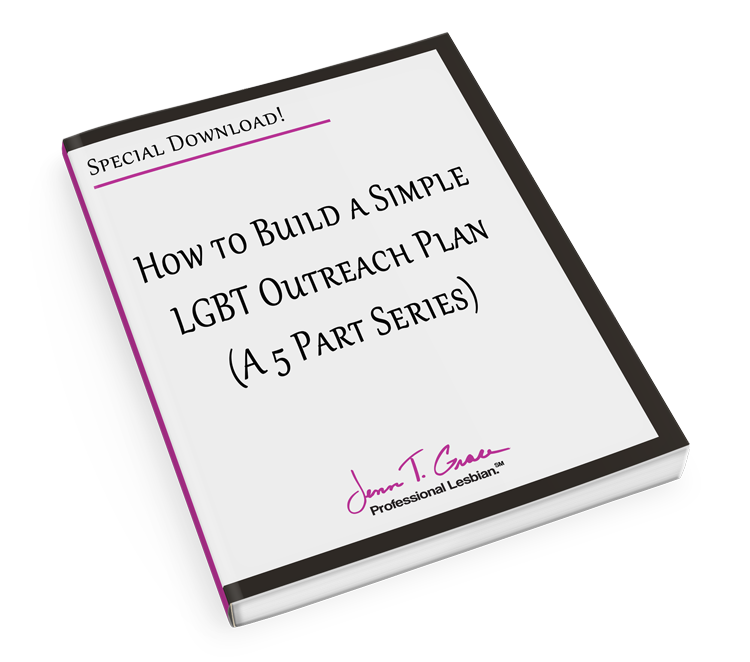 (Check out “How I made the Business Case for LGBT” blog for more details.) During my research phase of this project I found an organization called the National Gay & Lesbian Chamber of Commerce (NGLCC). At the time they were a membership based organization and didn’t have a lot of activity in CT for the company I was working for, but I managed to get the CEO to sign off on letting me get involved with what they were doing. I wasn’t really aware of how large of a reach the NGLCC had because there was no local affiliate chamber located in CT. However, the lack of a local affiliate changed in mid-late 2007 when Dena Castricone founded the Connecticut Alliance for Business Opportunities (CABO). Connecticut’s first and only LGBT chamber of commerce. Dena had reached out to me in September to ask me if I would be interested in helping this newly founded organization with their marketing. I was excited to hear this organization was starting up and I was already familiar with the NGLCC and I figured it would be good networking for the company I worked for, so I jumped at the chance to be involved. So now it’s years later and I am still very active with the Chamber of Commerce here in Connecticut (now called CTGLC) but I am also equally as active with the NGLCC. The NGLCC has become an organization that I care deeply about. Their mission and purpose is to be the connectors of the LGBT business community. They connect three main constituents; LGBT business owners, corporate/supplier diversity folks and affiliate chambers (like CTGLC). The three constituents all work together to better the business community as a whole. I am going to bring you for a quick dip into the land of business opportunities for LGBT people in an attempt to answer the question. If there is something I touch upon that you want more info about, leave a comment, send me an e-mail, send a Tweet, send a carrier pigeon, however you’d like. These three areas are mammoth topics. So I’m going to give a birds eye view of why you should take notice. Supplier Diversity in 300 words or less. Companies have different reasons for why they have a supplier diversity program. Many companies have internal goals they’d like to meet in terms of using diverse business talent. Having a program like this helps encourage competitive bidding so the company can get the best possible business for the job at hand. In order to be eligible to be a part of a corporation or government’s Supplier Diversity Initiative (SDI) you must be certified in one of the above stated areas to do so. If you want to be a certified woman owned business for example, you would then go through the process of filling out an application, among a host of other requirements to prove that you are a woman owned business. This would then give you access to participate in the SDI program. An important thing to note is that just because you are certified business, be it woman owned, LGBT owned or Hispanic owned, it does not guarantee you any additional business. It is merely one more tool in your box of business resources. It’s basically getting the door to a major corporation cracked open just a bit. Then it is a matter of you busting your but to prove to this corporation that you are the right fit for the contract or bid. Just like the topic of supplier diversity – the topic of certification is a topic that deserves a lot more time than I am going to give it here today. However, look for a blog post dedicated specifically to this topic in the future. Becoming a certified business is part of the supplier diversity program I explained above. 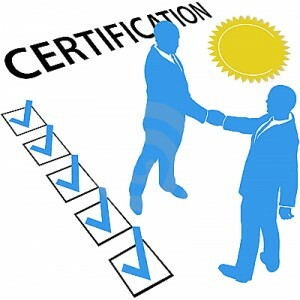 In order for a company’s SDI program to consider you as part of their program you must be certified. Certification is really just a way of proving you are who you say you are and you own the company you say you own. There are many steps in this process but at the end of the day that is what the process is trying to determine. The certification process came about when minority owned businesses wanted a seat at the corporate table to bid on jobs. Historically business has been a white male thing, so by adding SDI and certification into the mix it afforded the opportunity for ethnic minorities, women, veterans, LGBT etc. people to have equal access at the table. 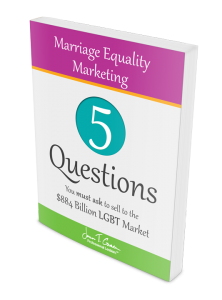 I’ve been through the LGBT and women owned certification process a handful of times. Once you are a certified business in any category the sky is the limit for business potential. It’s all in how you leverage your certification that makes the difference. The NGLCC is the certifying body for LGBT owned businesses. So if you want more information about this you can check out their website at www.nglcc.org. They provide networking opportunities through conferences and gatherings that allow you to maximize your certification. However, local affiliates are a great place for networking opportunities as well, whether you are certified or not. 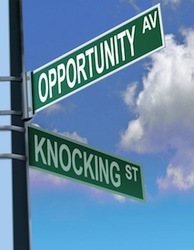 If you are a business owner chances are you are familiar with what a chamber of commerce does. Outside of that you may not. My wife is in education and she wasn’t aware of what a chamber of commerce was until we meet so if this is new to you – you are not alone. The Wikipedia definition of a chamber of commerce is “A local association to promote and protect the interests of the business community in a particular place.” I think that’s the best explanation out there. Now take that definition and put LGBT into the mix and the definition is a local association to promote and protect the interests of the LGBT business community in a particular area. I believe there are 62 LGBT affiliate chambers in the world with 51 of them being in the United States. If you are in the U.S. chances are there is one nearby. I am fortunate to reside in the Northeast area of the U.S. so I have chambers in all directions from me, whereas some middle sections of the country aren’t that active yet. The benefits of belonging to a local LGBT chamber are vast. The number one benefit is that you have the opportunity to network with like-minded individuals in a judgement free environment. If you are an insurance agent, a relator or a lawyer – odds are you are already active in networking to help continue to grow your business. LGBT chambers operate like all of the others do but with a specific focus on helping you, the LGBT business owner, be better. There is a level of camaraderie that is hard to explain. Members are about the genuine success of their fellow members and are there to help you be better. Additional benefits include access to corporations who may be involved locally. So if you have that LGBT owned certificate you can leverage that with local connections. Also, there are many discounts to be offered to fellow members. 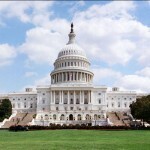 For those LGBT chambers that are affiliated with the National Gay & Lesbian Chamber of Commerce, a big benefit is knowing that the national chamber is advocating on your behalf for business at the Capitol in Washington D.C. 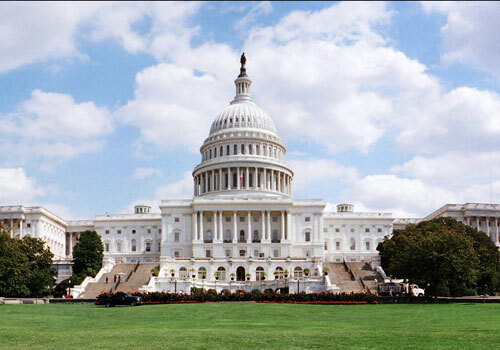 The NGLCC is very active in promoting the prosperity of the LGBT business environment so they are very active on Capitol Hill for all their constituents. Here are just a few of the many benefits out there for those interested in becoming involved on a local level. So did I answer the question? 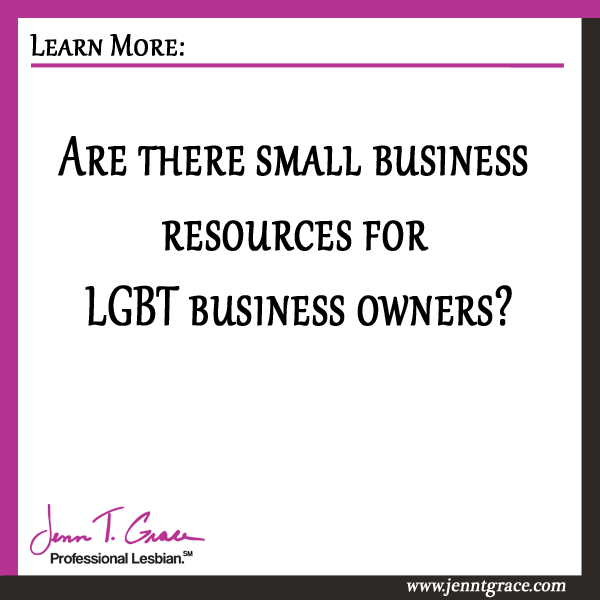 “Are there small business resources for LGBT business owners?” I think I covered it above. As I said, if you have specific questions about any of the items that were really briefly mentioned get in touch with me and I’d be happy to answer them in a future blog. Thanks as always for reading. If you enjoyed this content please share it, like it and spread the word to someone you know who could use it. 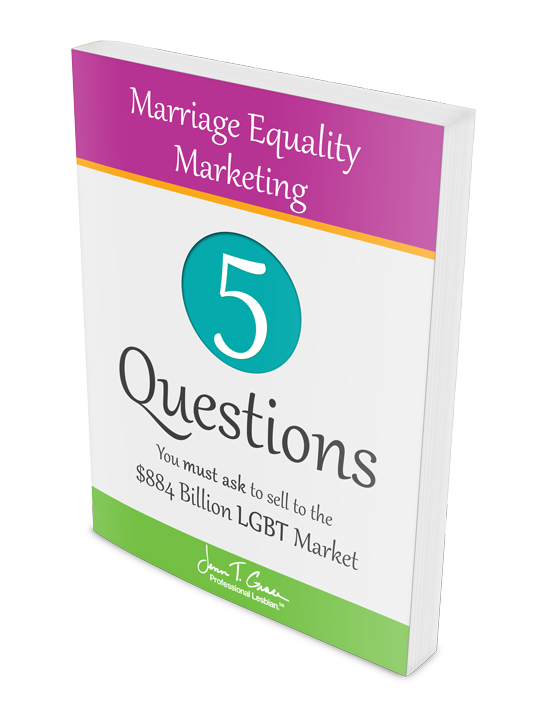 6 Responses to Are there small business resources for LGBT business owners? Thanks for breaking down the benefits of of supplier diversity, LGBT Certification and being connected to your local chamber. 925HIRE has grown exponentially as a result of those very connections you mentioned. Plexus, our local Chamber in Northeast Ohio, has provided us a platform in forging some relationships I am not sure we would have otherwise had the benefit of. Our relationships with Northeast Ohio Regional Sewer District on a local level and Forest City Enterprises and Rockwell Automation on a National level have all been a result of being connected with our Chamber. We are growing into our 2nd year of being LGBT Certified and our third year of business and we look forward to what lies ahead for our firm, our local chamber and the National Gay and Lesbian Chamber of Commerce. Love the interaction with the blog! Keep being awesome! If you have any questions you want me to address in detail on this blog, don’t hesitate to ask. The more I can teach the better. This article is very intersting! I’m very interested in starting my own bussines and I didn’t know how to, especially since I want my bussinesto be friendly with the LGBT comunnity. The breaking down of the benefits of of supplier diversity, LGBT Certification and being connected to your local chamber, was really easy for me to understand. I just have one request, since I live in México, I don´t know if some of the thing you mentioned really apply here, you should make an entry about lgbt bussiness in Mexico. Thanks for the feedback, Rafael! Glad you found the blog post helpful.  I recommend checking out http://www.nglcc.org – they have many wonderful global initiatives.